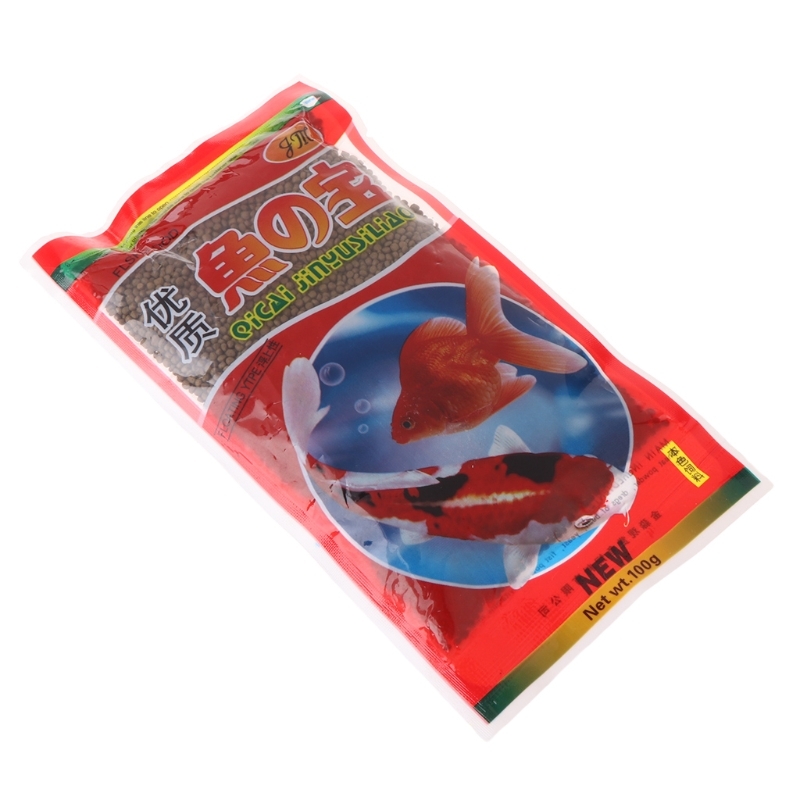 Suitable for all kinds of goldfish and carp. 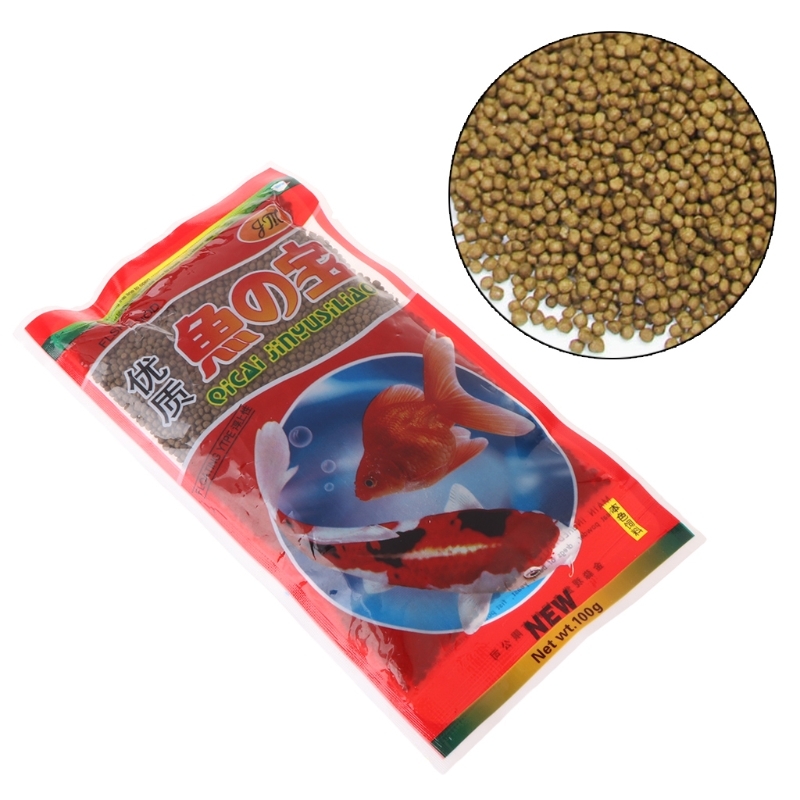 Feeding your fish for twice or third times one day. 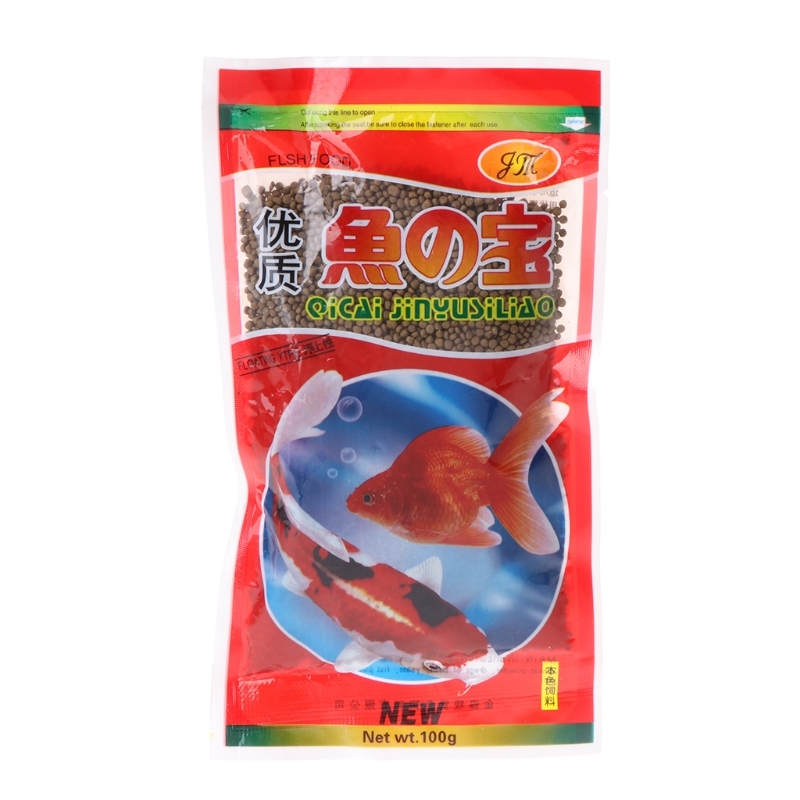 Provide high protein and healthy nutrition for fish. 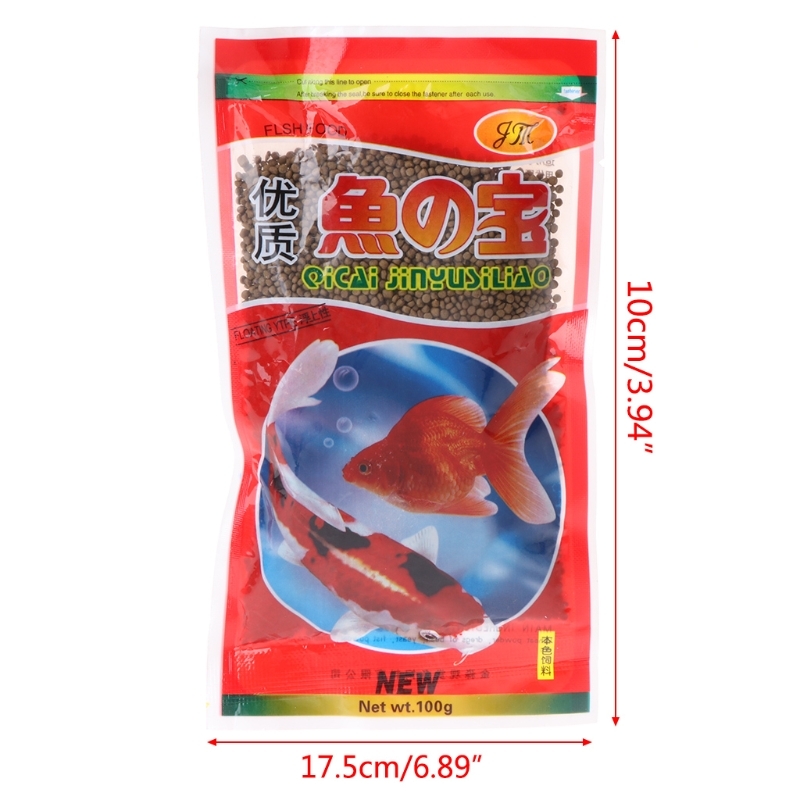 Perfect for fish feeding and good for them. Spirulina food will add to your fish and improve stomach to increase survival rate. 1 bag of forage only,other accessories demo in the picture are not included! Хороший корм. Пахнет рыбьим жиром. Моя акара ест с удовольствием. Отправили быстро, но ехало очень долго. Месяца два. Уж не чаял. ))) А корм – рекомендую. Вес с упаковкой 44 грама, рыба ест.